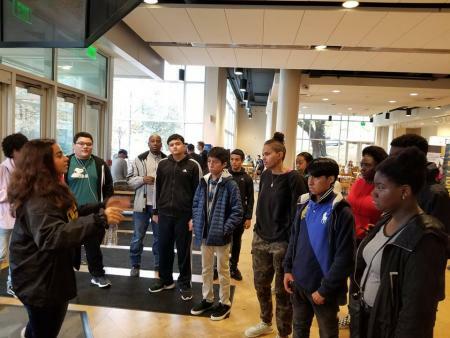 College Bridge Students visit Towson University! 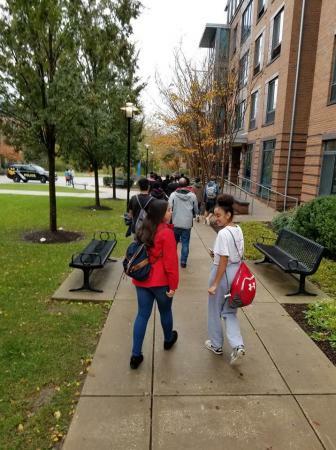 Our College Bridge 9th and 10th graders toured Towson University on Tuesday. 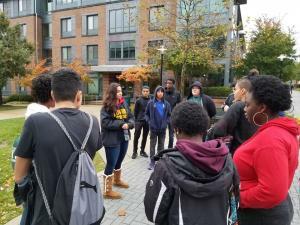 They learned about dorm life, dining options,choosing a major, studying, student campus clubs and activities... 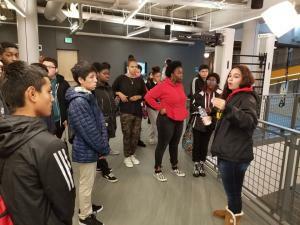 They saw the entire campus and toured many of the buildings.